CONTENTS A viewer for Gulf of Mexico velocity vectors . 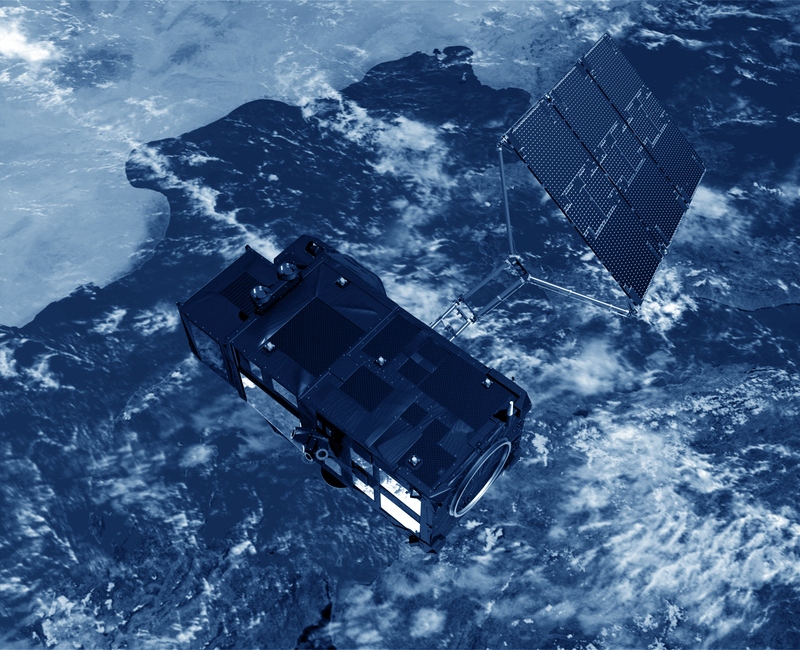 The maps are produced from Jason, TOPEX/POSEIDON (T/P), Geosat Follow-On (GFO), ERS-2 and ENVISAT altimeter data processed in near real-time, usually within 12 to 36 hours of overflight. This quick-look processing is designed to retain the mesoscale sea surface height anomalies associated with fronts and eddies.